Whether you are a photographer looking to improve your skills, a business person who wants photos taken for their business, or someone who appreciates beautiful photos…this site is for you. 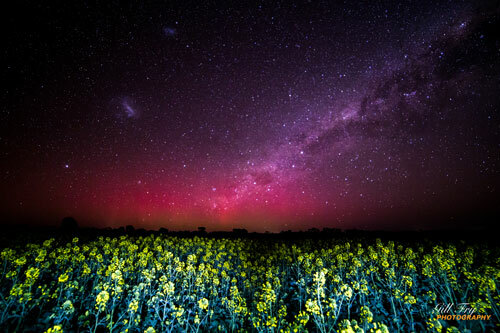 Gill is a passionate photographer based near Hamilton, Victoria and especially loves the night skies. “I love to go out at night and photograph the stars and milky way. We are so lucky here in the southern hemisphere. Our skies are so clear and the milky way is so strong. Gill won NASA Photo of the Day on January 2nd 2016 http://apod.nasa.gov/apod/ap160102.html. 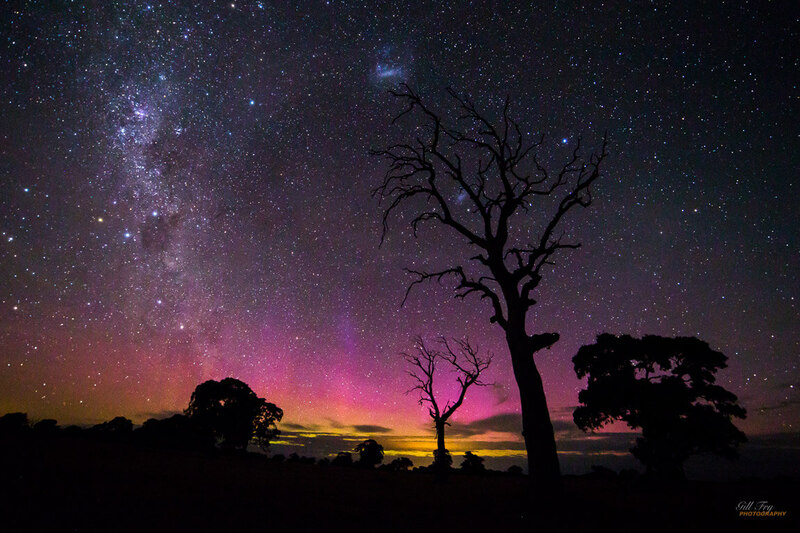 “On New Years Eve, the Aurora Australis was producing her own natural fireworks. I stopped on the way home from a New Years Eve party to photograph it. I was stoked that it was chosen to be the NASA pic of the day”. This photo is a limited edition and is for sale. Australian Photography Magazine published my article! In October 2018, I was extremely lucky and honoured to have my article, 'Reach for the Stars' featured in the Australian Photography Magazine. All other photos are available to be purchased or ordered in the size you require. 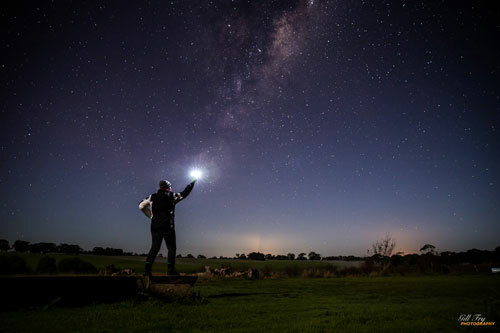 Gill offers training in Capturing the Night sky photography, Improving your Photography and Light Painting in the Moonlight. She also runs photography tours, including Tours in the Grampians and along the Great Ocean Road. She is an authorised Parks Victoria Tour Operator. She runs one-on-one training too. Whether it is how to improve your photography, a personalised night photography session or whether you are looking to make your photography more than a hobby, she can help you take the next step. Night photography is one of the most amazing and enjoyable genres of photography. There is nothing better than being out at night under a zillion stars and capturing some awesome scenes on your camera. But there are a few things you need that will make the night rewarding and enjoyable. Here is a list of things you will need to get you started on your night photography journey. Today I want to take you through the camera settings you need to take those starry nightscapes. Before you head out, get out your camera and make sure you have the settings right. It is much easier to set them in the light than in the dark!